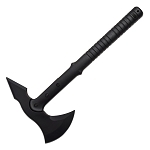 The tomahawk axe has a great history attached to its name. These axes were the primary weapon of the Native Indians who carried them all the time, especially in the wars, hunting and for cutting. 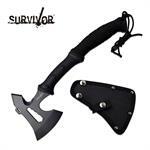 Tactical and throwing tomahawk are the most famous survival axe. 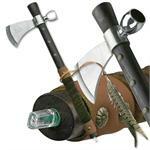 Today, these axes are used for a wide range of purposes. It doesn’t matter if you are a tomahawk axe collector, a wood cutter or a hunter, these are the best axes for sale in the market. 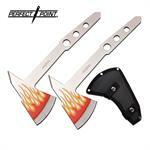 Once thrown at the desired target, they surely prove to be lethal weapons. 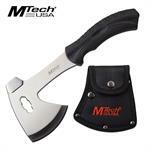 Knife Import have a large variety of tomahawk for sale at cheap price. 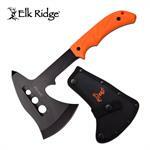 At Knife Import, we have many types of axes for sale. These are available in many designs, sizes and for different purposes. 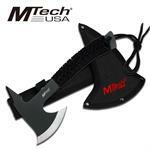 The best-selling tomahawk is the tactical tomahawk and the throwing tomahawk. 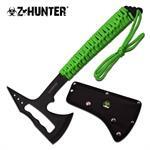 Other best types of axes are the survival axe, throwing axe, tactical axe, throwing hatchet and the tactical hatchet. 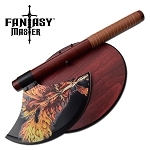 Whether you are an amateur or a professional, we have all the types of axes for you which are designed for different purposes and uses. These are constructed from solid stainless steel and best wood, steel or fiber handles to last for a long time and perform well. 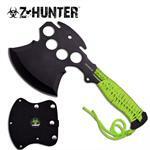 An axe is a tool mainly used for chopping woods. 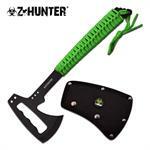 It has an iron head with sharp steel edge and a wood handle. 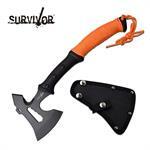 There are many types of axes such as survival axe, tactical axe, throwing axe and many more. 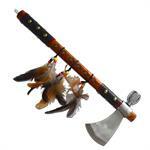 Tomahawk is a type of single-handed axe which was used by the Native American Indians for fighting purpose in the wars. 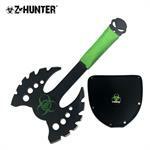 It is small in size and lightweight with razor sharp blade which usually has one blade side like an axe head and other pointy like a spear. 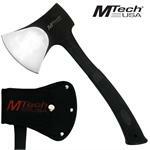 Hatchet is a small-sized and single-handed tool which is used in splitting woods or striking in a fight. 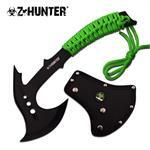 It has a sharp edge on one side of the blade and the other side is made like a hammer head. 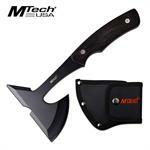 Throwing hatchet and tactical hatchet are the famous hatchets for sale. 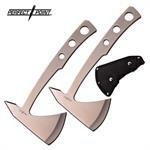 Both hatchet and tomahawk can be used as lethal and non-lethal weapons. 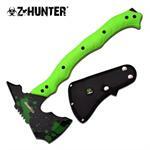 Knife Import have all the listed products at wholesale price. 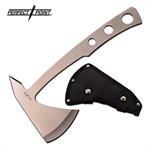 Our wide range of axes such has hatchet and tomahawk for sale, are of top quality. 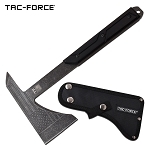 Buying axe at wholesale price, saves a lot of money when you are paying up to 90% less than the retail price. 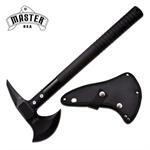 Buying cool axes in bulk at cheap wholesale rates and re-selling them at premium price, will make a lot of money as there is huge demand for tomahawk axe and hatchet. 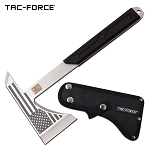 Place your order online today at KnifeImport.com and we will ship it to you fast.